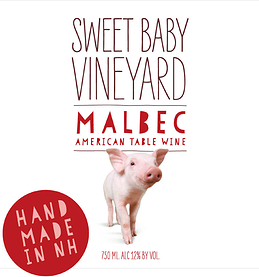 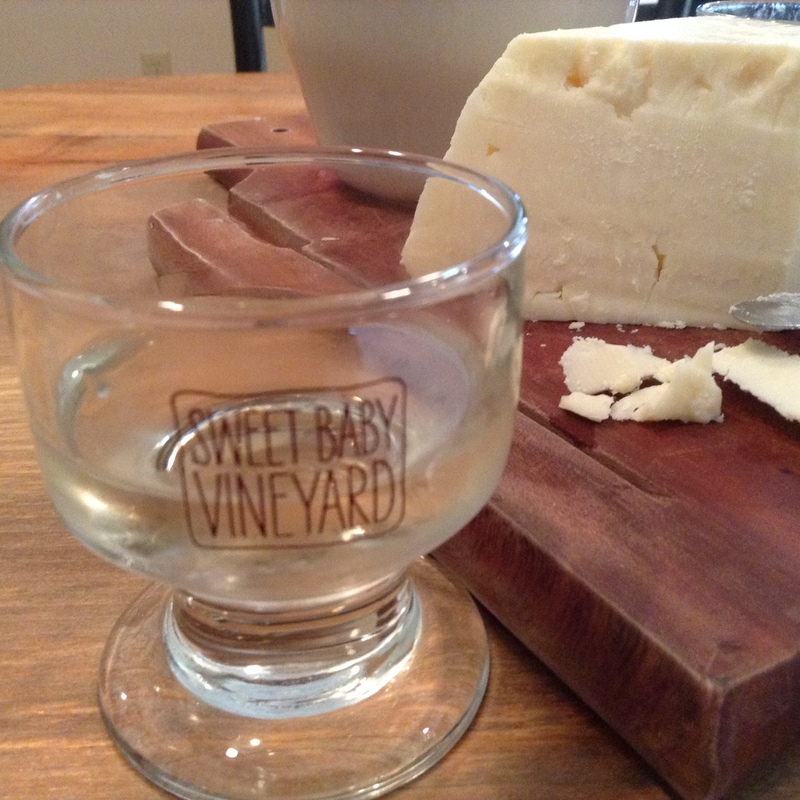 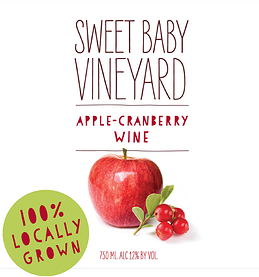 Sweet Baby offers handcrafted quality wines that have won numerous medals in international wine competitions. 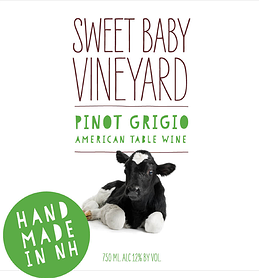 All of the produce for the fruit wines comes from New Hampshire farms. 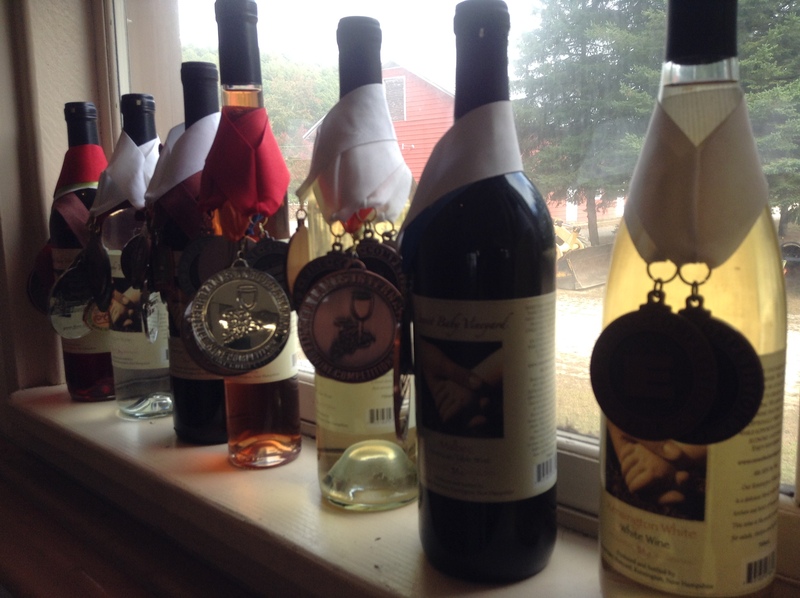 The grapes are grown in their own vineyard and purchased from fabulous vineyards around the world. 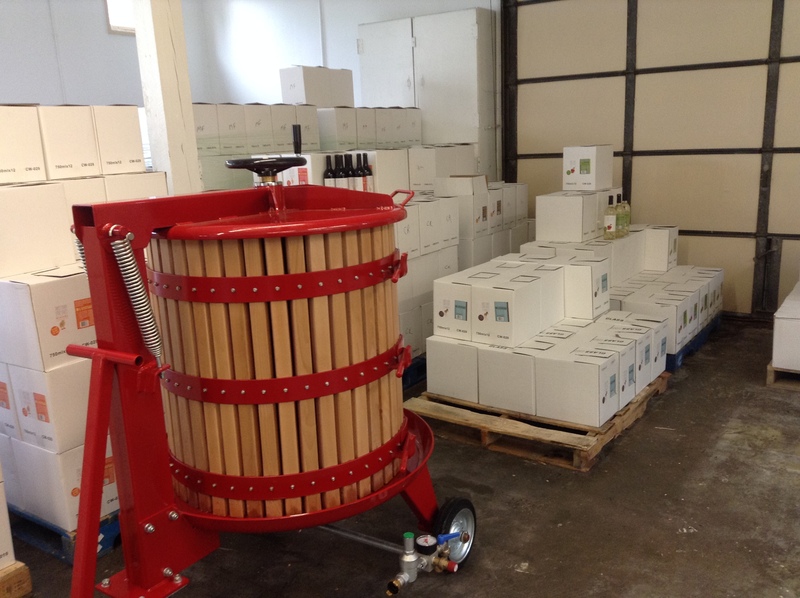 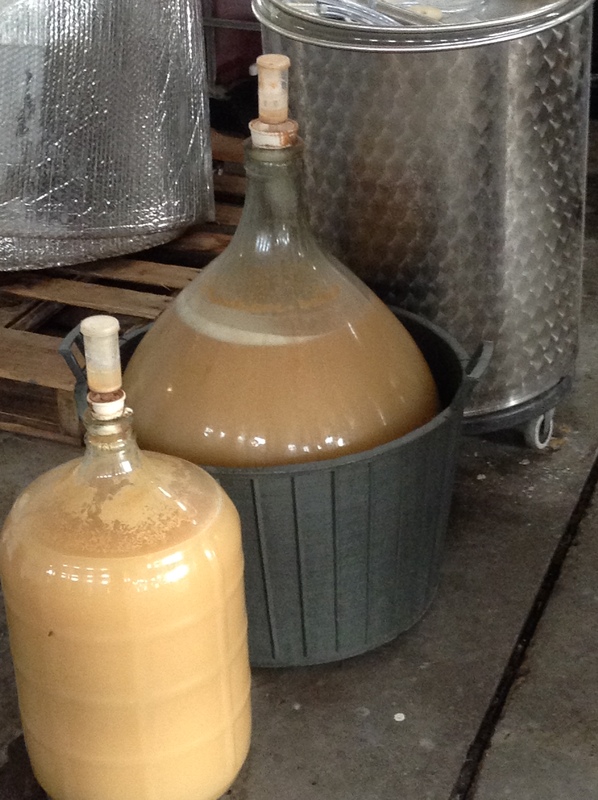 All of the fruits and grapes are picked at their peak and then pressed and fermented to create a truly fabulous wine. 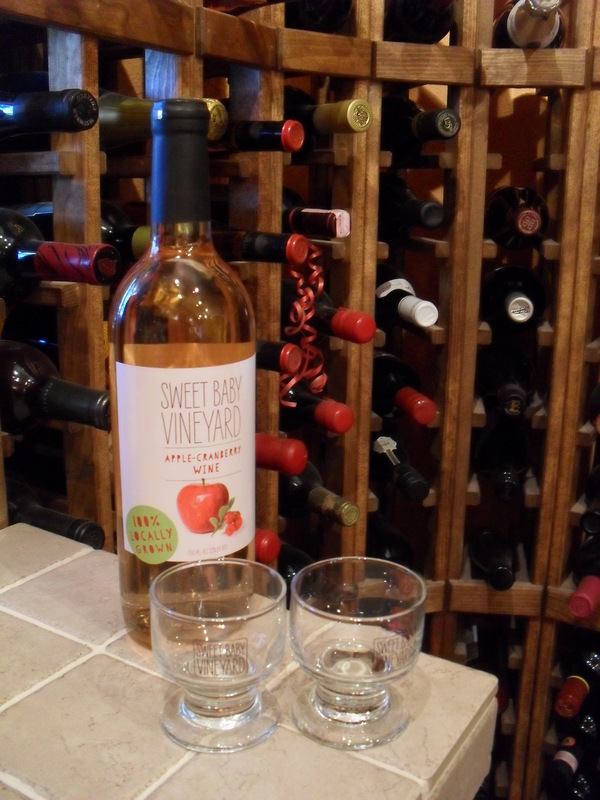 Upon entering the Tasting Room we were greeted by a lovely young woman and browsed among the wines to decide which ones would be in our tasting…..
We were given such cute tasting glasses to keep as mementos, in fact they now reside in our Wine Cellar, along with a bottle of Apple – Cranberry Wine from Sweet Baby Vineyard…. 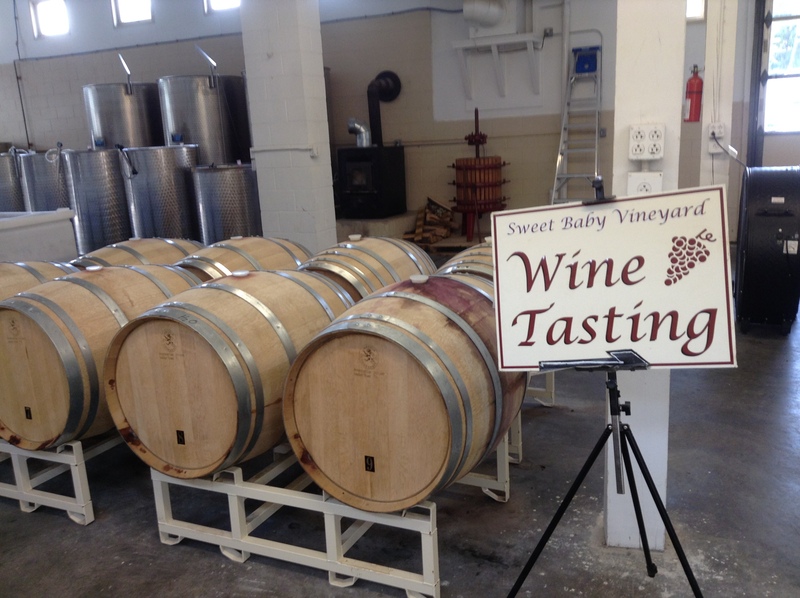 What a lovely visit we had. 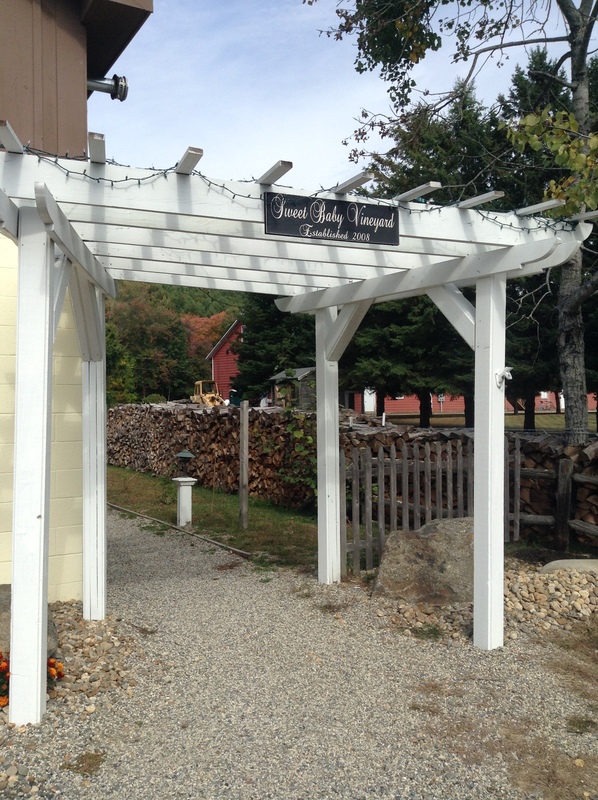 If you are ever out Leaf Peeping or just running about this area of New Hampshire, drop in. 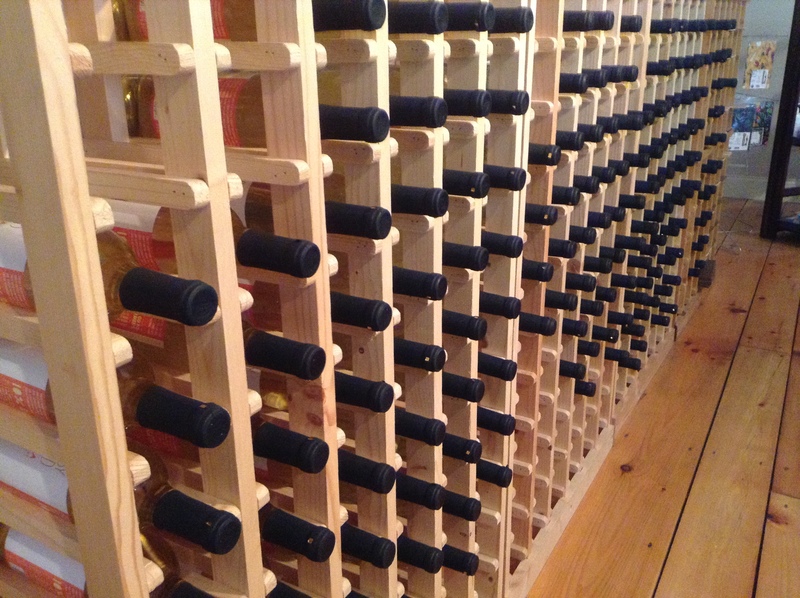 You will have a lovely time and enjoy some great wines.